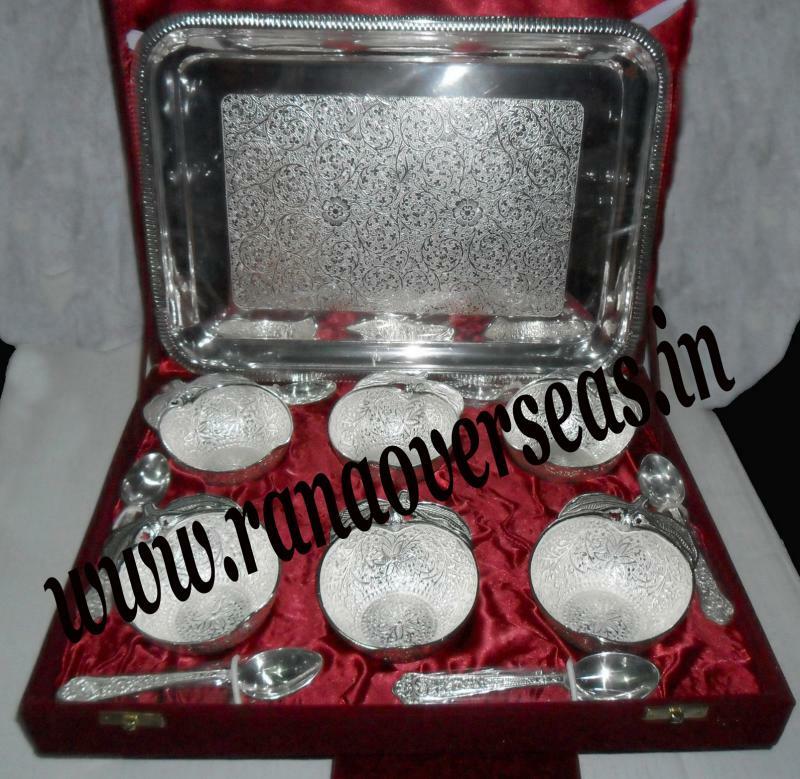 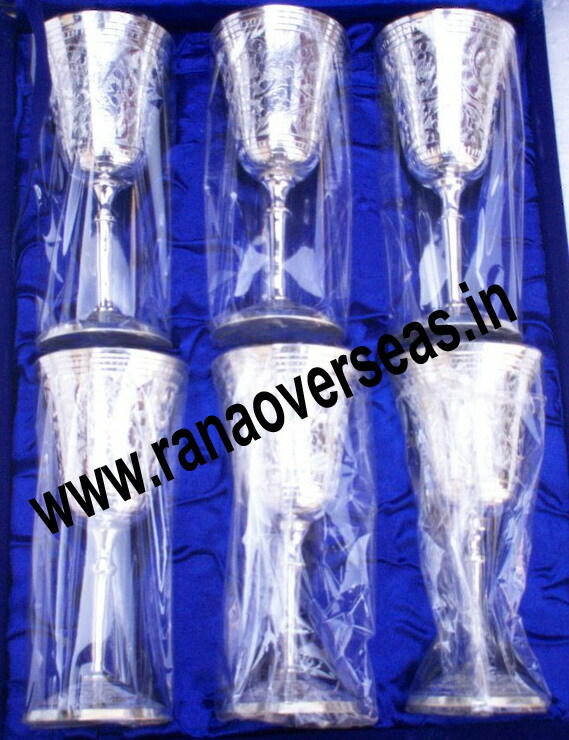 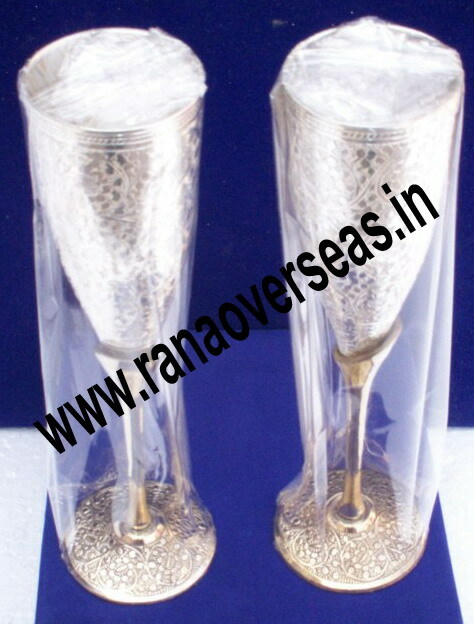 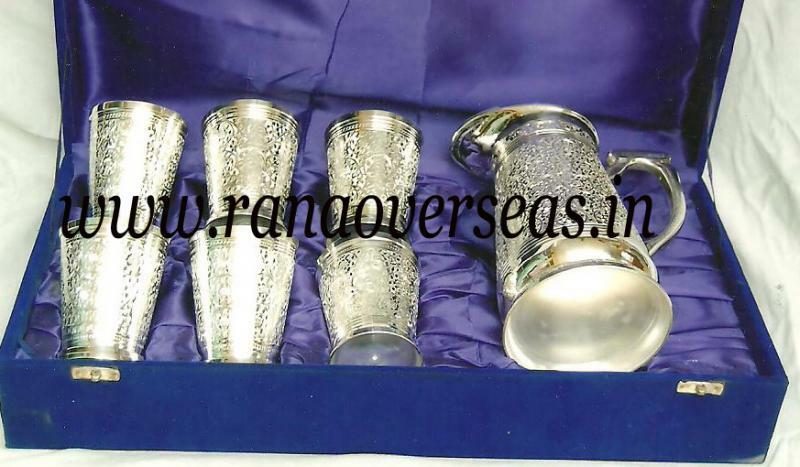 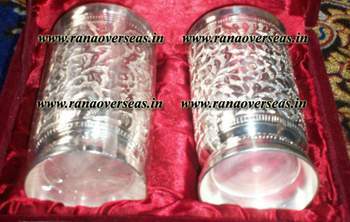 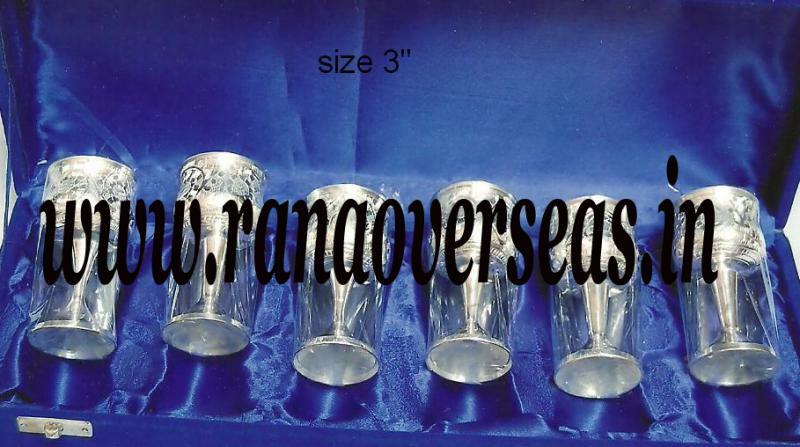 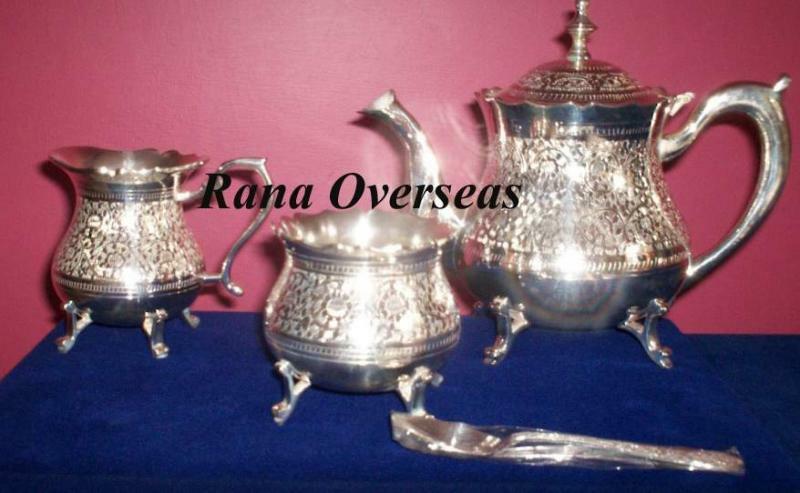 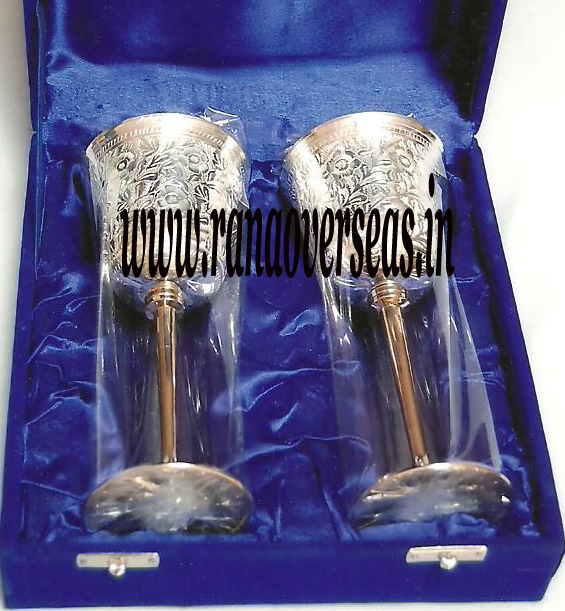 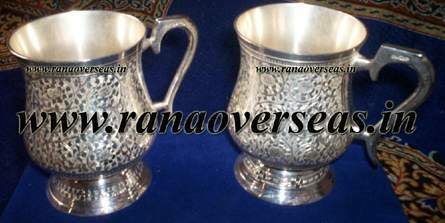 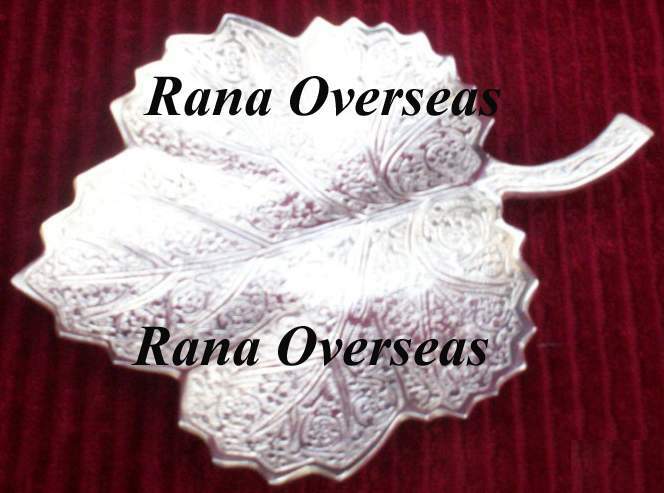 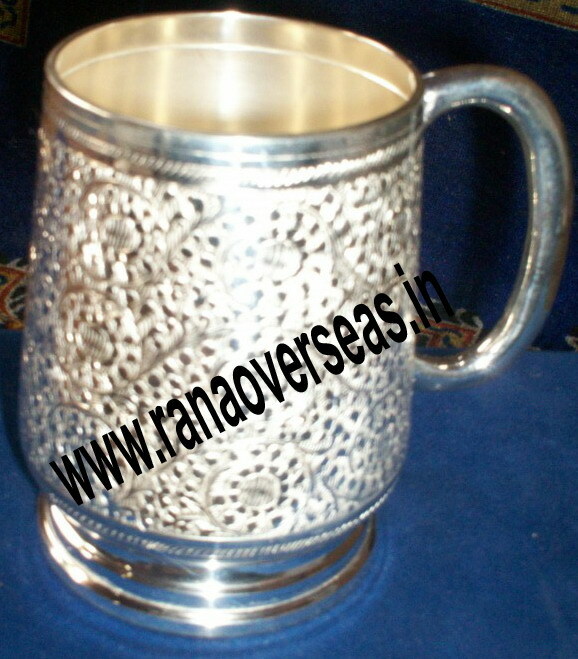 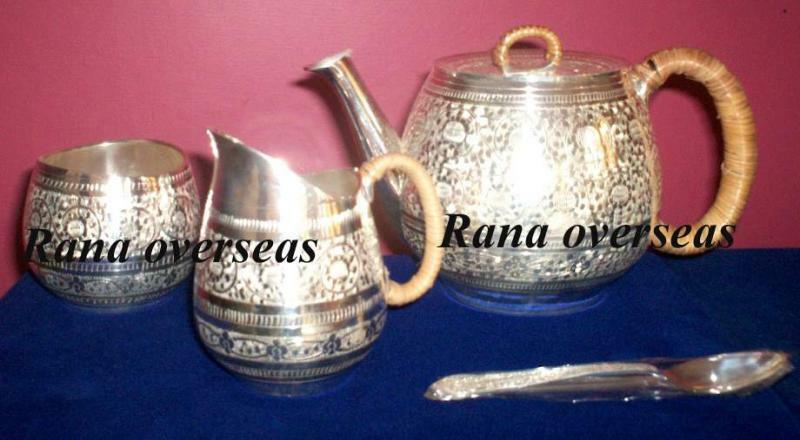 We have the wide range of Silver Plated Tea Sets, Coffee Sets, Serving Trays, Serving Bowls, Dry Fruit Serving trays, Bear Mug, Glasses and Cutlery Sets. 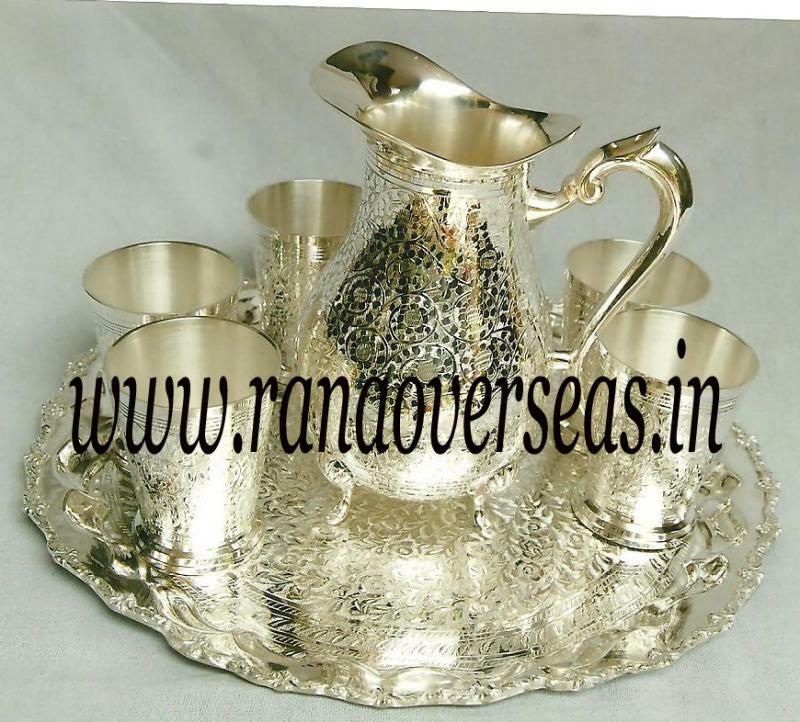 Gold Plated 24 K Tea Set. 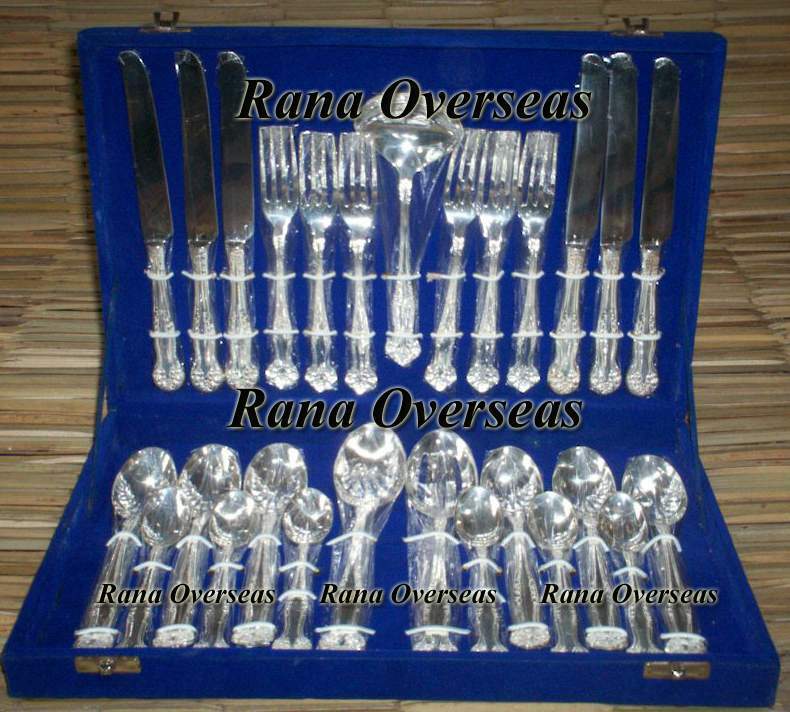 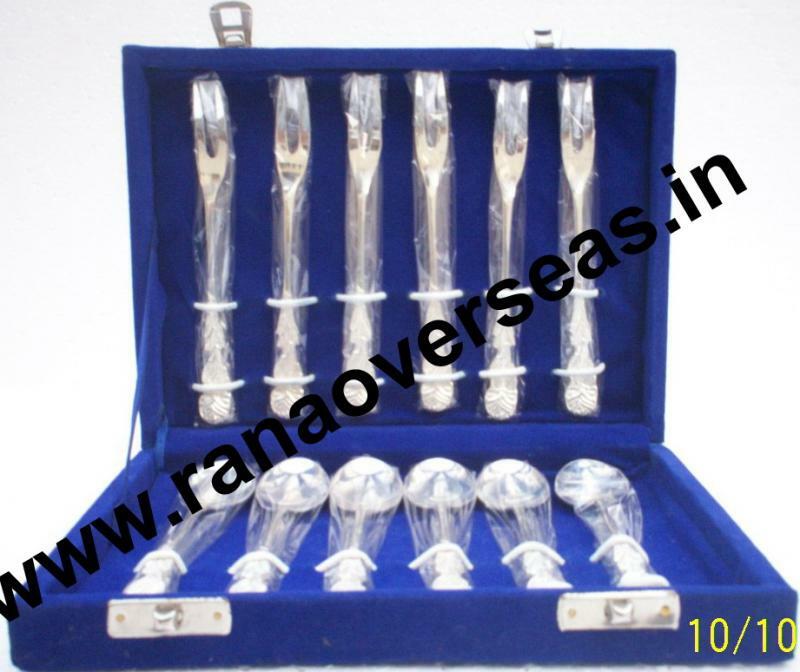 Silver Plated Cutlery Set 12 Pcs. 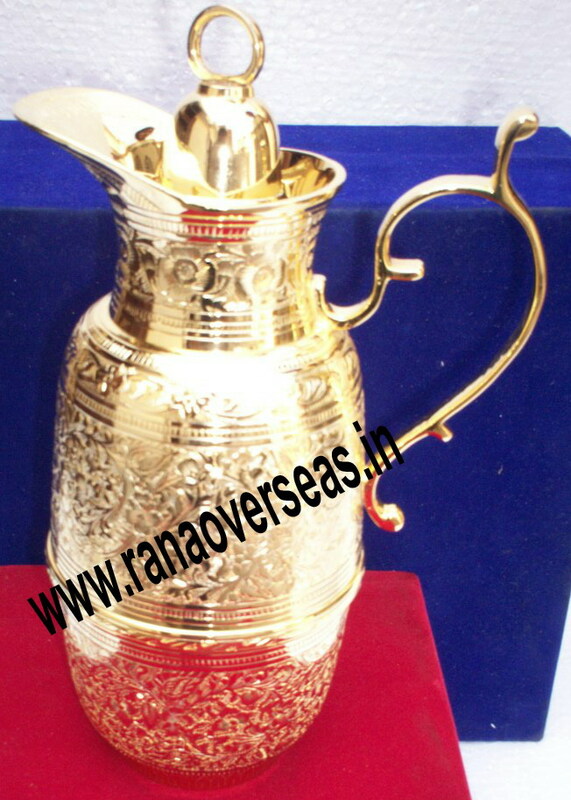 Gold Plated 24 K Flask. 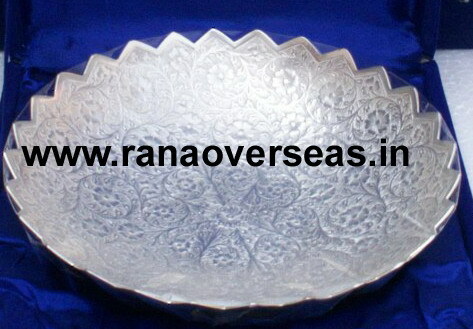 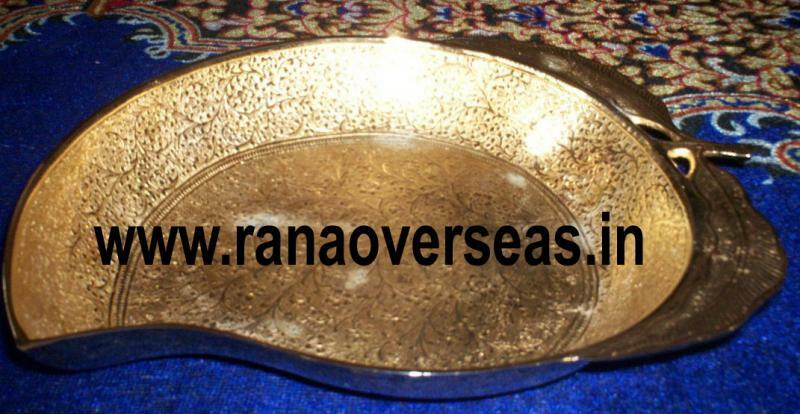 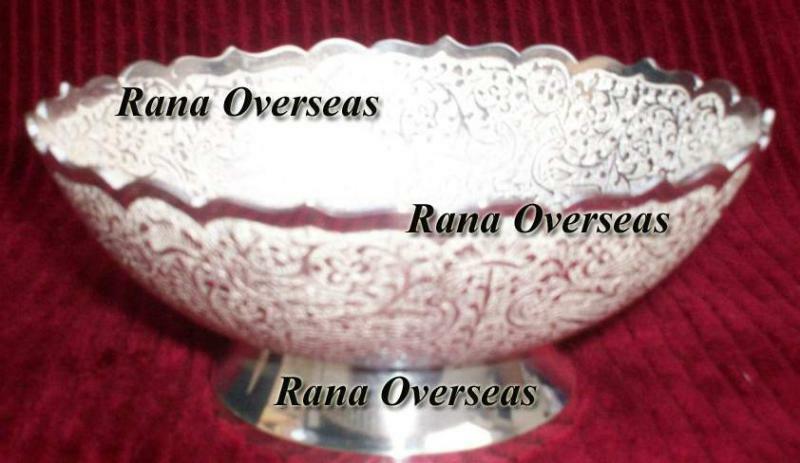 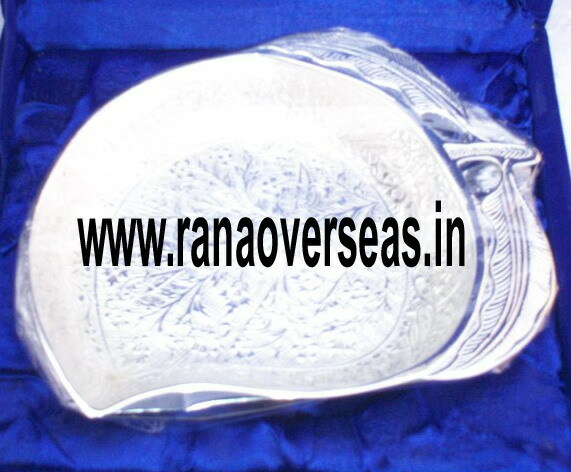 Silver plated Apple Style bowl for serving Black Jamun . 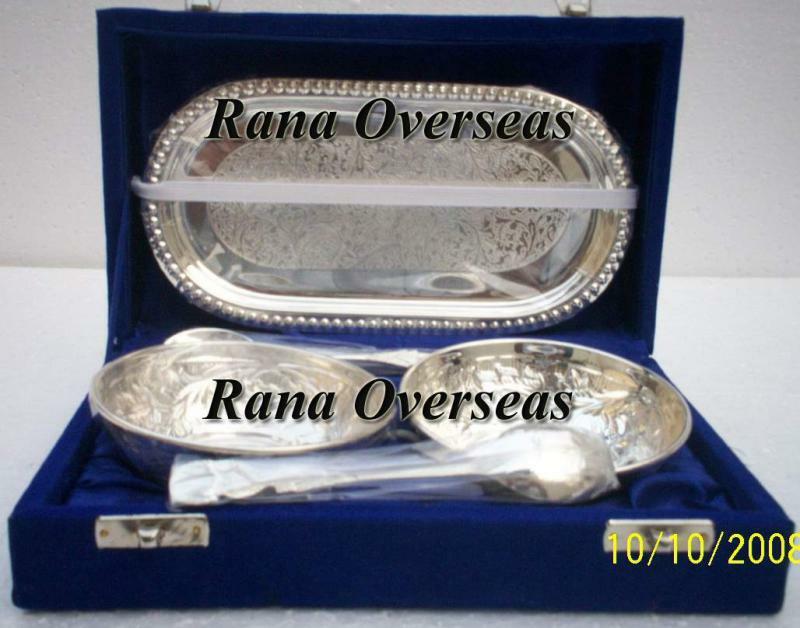 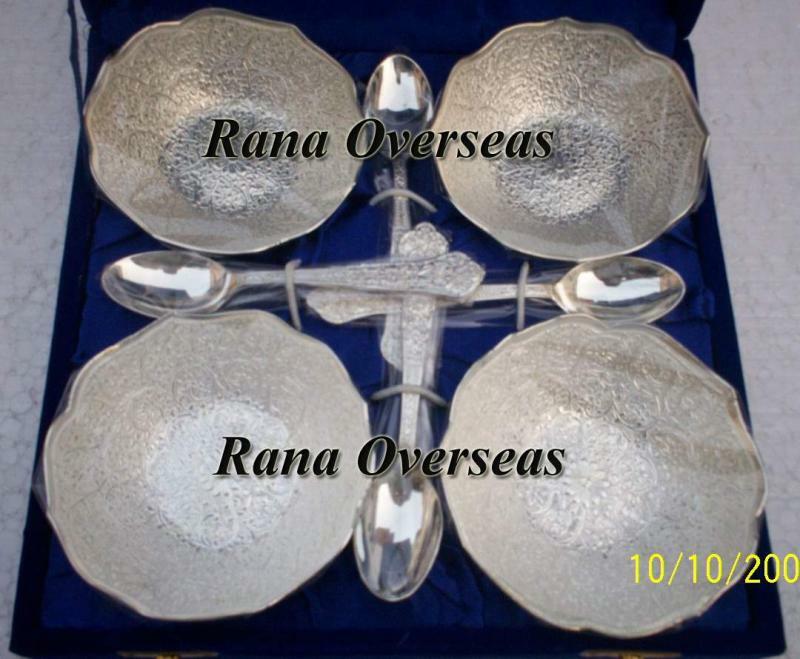 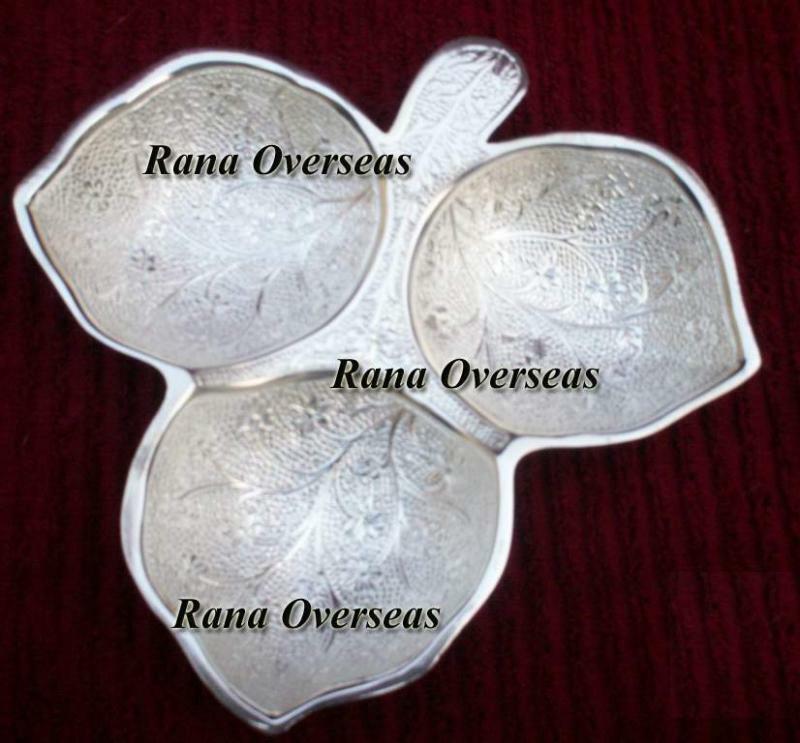 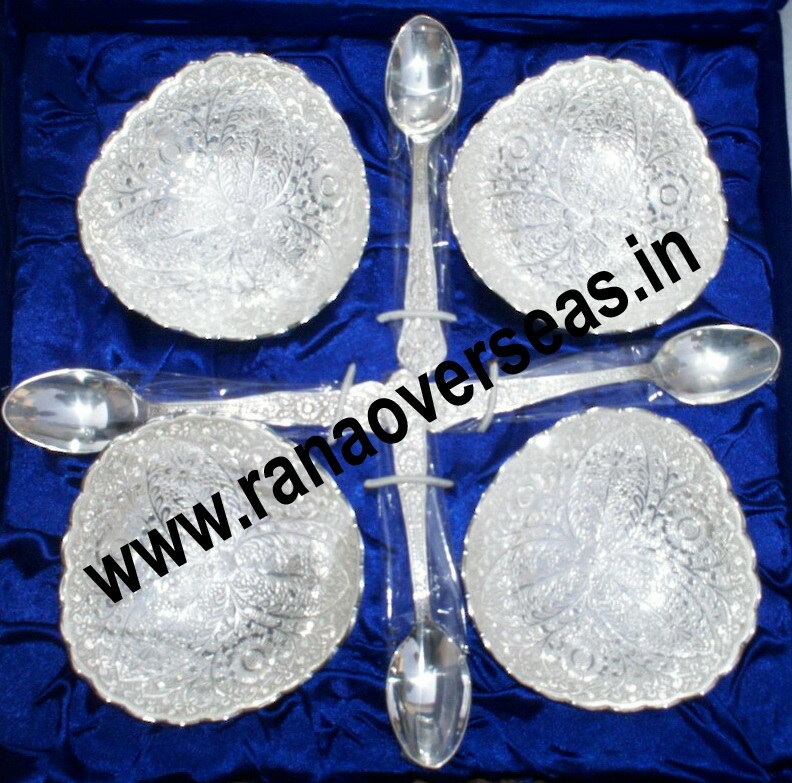 Silver Plated Bowl Set with spoons and Tray... 4 Serving bowls with 4 Spoons with tray.